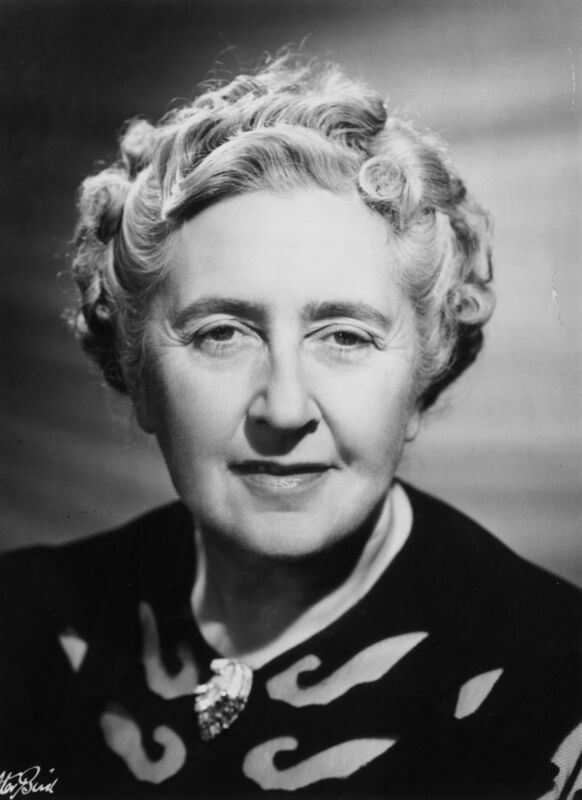 The Guinness Book of World Records marks Agatha Christie as the best-selling novelist of all time in any language, having sold between 2 and 4 billion copies of her over 60 books, almost exclusively in the Whodunit genre. Discover why this early 20th century author is still one of the most popular authors in the English language. Murder on the Orient Express, by Agatha Christie – There’s been a murder on the train, and Inspector Poirot must find the identity of the murderer before he or she can strike again. The Body in the Library: A Miss Marple Mystery, by Agatha Christie – A young woman is found dead on the floor of the Bantry’s library. No one knows who she is or how she got there. Miss Marple is on the case. The Hound of the Baskervilles, by Sir Arthur Conan Doyle – Sherlock Holmes and Dr. Watson face the most terrifying and surreal mystery of their careers. A murdered body is found, surrounded by the paw prints of a giant hound. The Sign of Four: A Graphic Novel, by Ian Edginton – Edginton breathes new life into Sherlock Holmes, featuring the illustrations of I.N.J. Culbard. The Latimer Mercy, by Robert Richardson – What starts as a missing person and stolen bible quickly spirals out of control until lives, including that of our amateur detective, are on the line. The Apothecary Rose: A Medieval Mystery, by Candace Robb – Not all detective fiction is set in the modern era. This entry to our list has all the intrigue and mystery mixed with heavy doses of historical fiction. A is for Alibi, by Sue Grafton – The first in the ‘alphabet’ series. Currently, she’s up to V and still going strong. Start at the beginning or feel free to jump around, we have quite a few of them. In the Woods, by Tana French – For those who like their mysteries a little less laid out and a little more dark and twisted. Talking about Detective Fiction, by P.D. James – Taking a break from solving mysteries to learn a little more about the genre itself. These are just some of the mysteries we have in the library. Come by and grab one (or a few) if you think you’re up to the challenge.